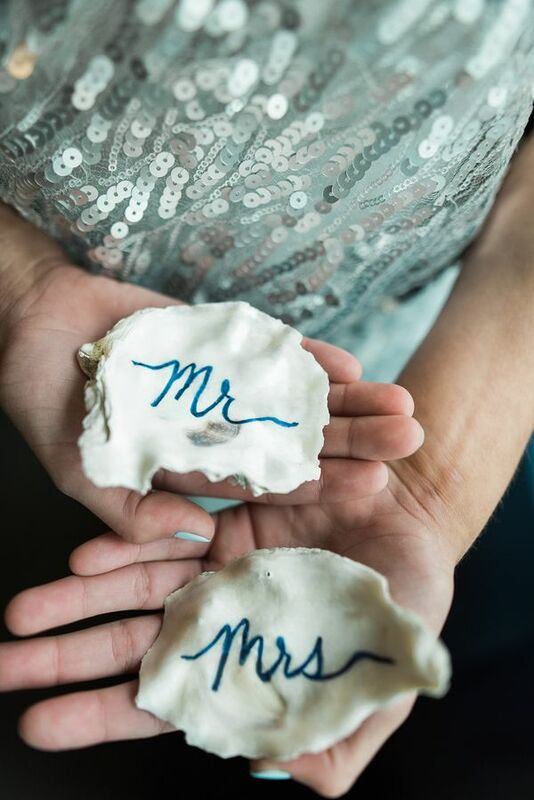 Our mermaid obsession can't be contained lately. 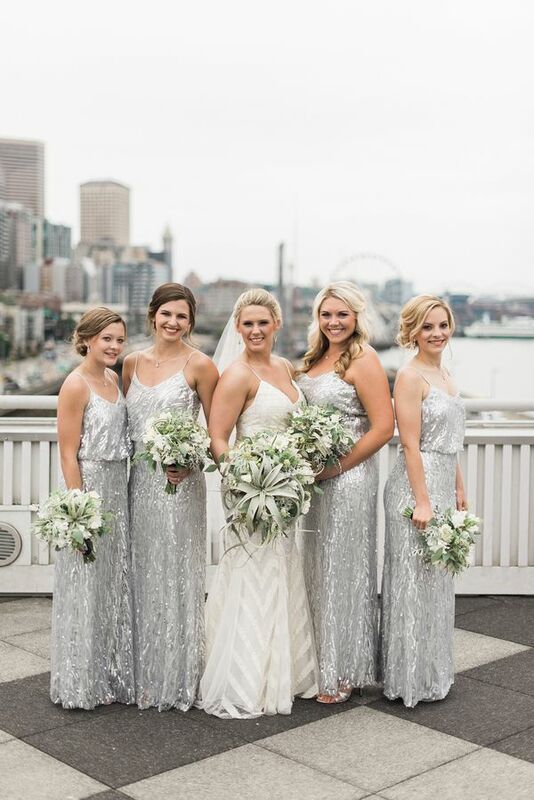 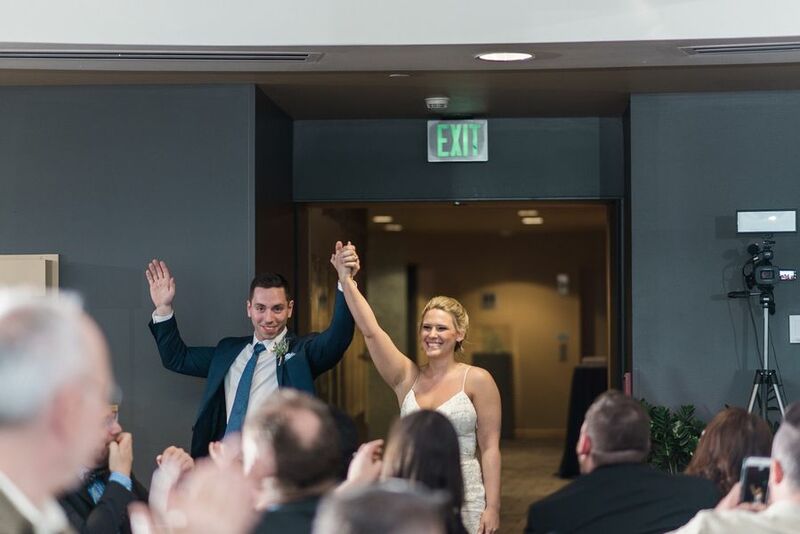 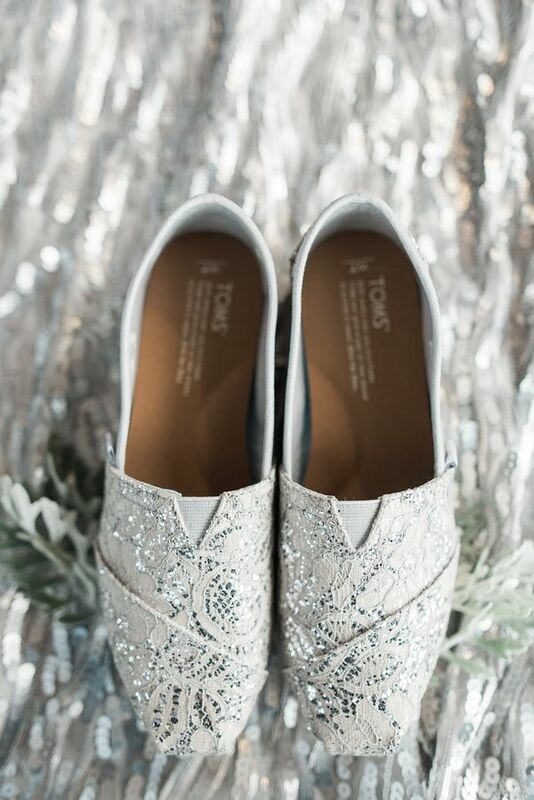 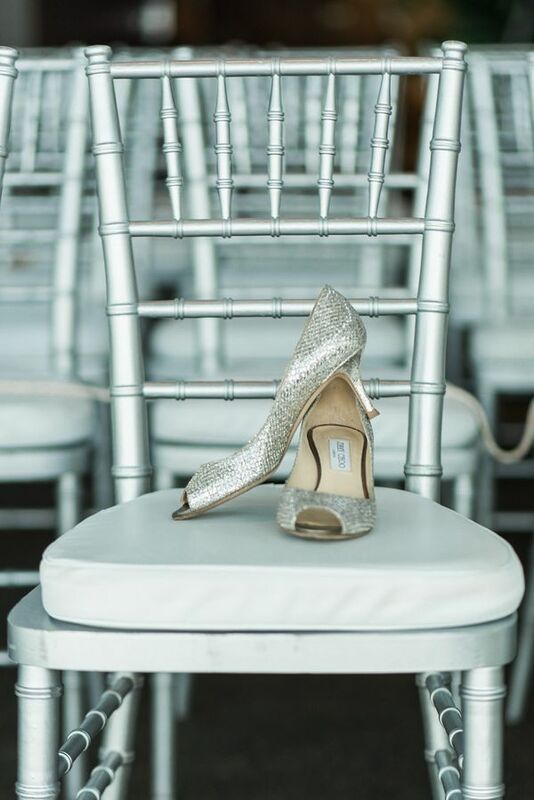 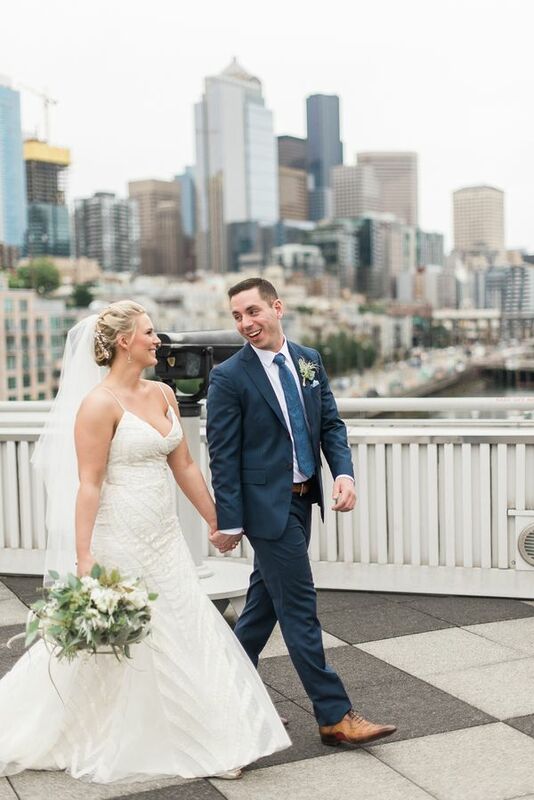 We love it so much that we absolutely had to share Katie and Nate's wedding centered around this fun and fabulous trend. 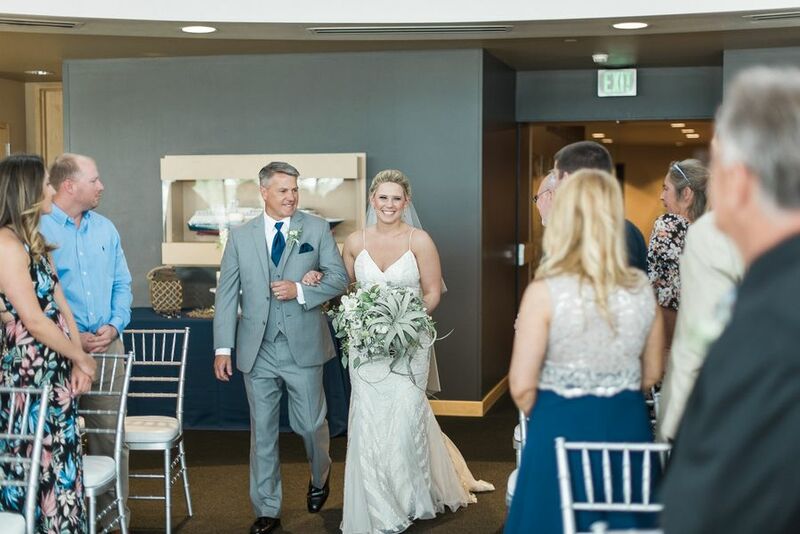 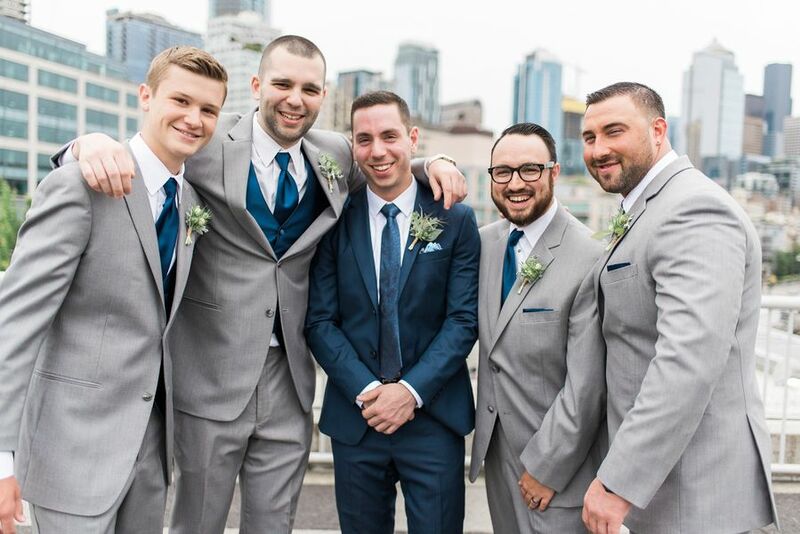 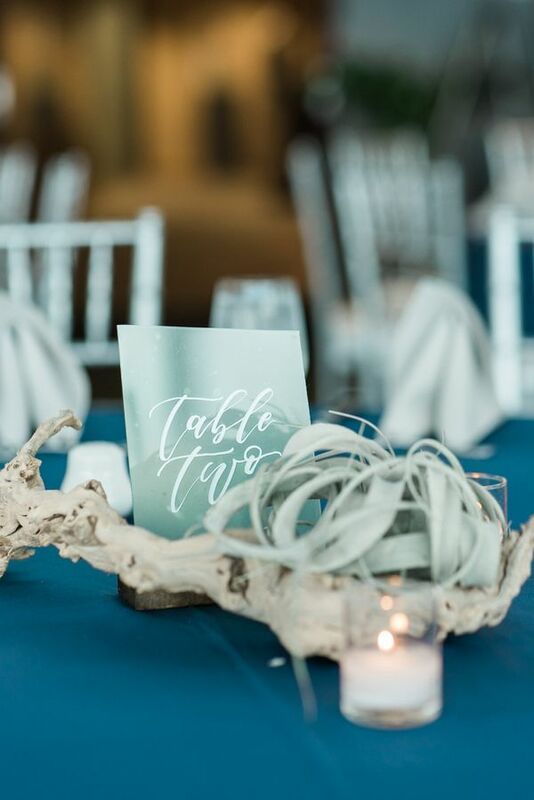 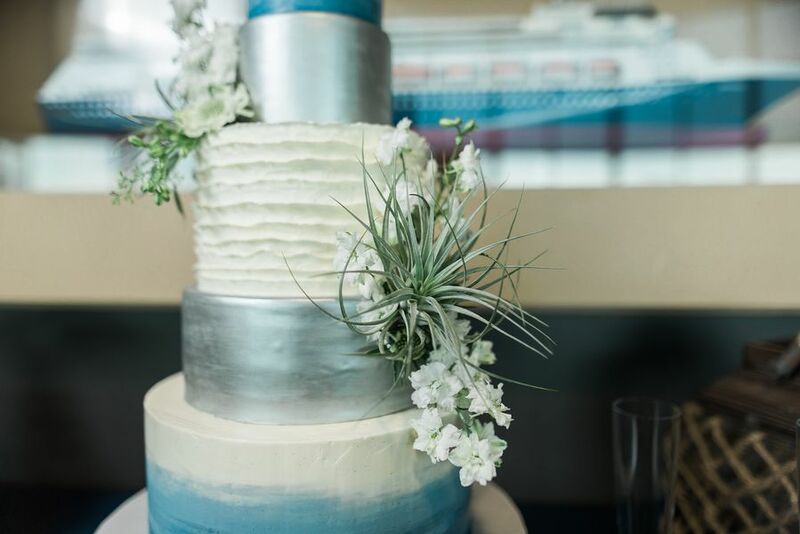 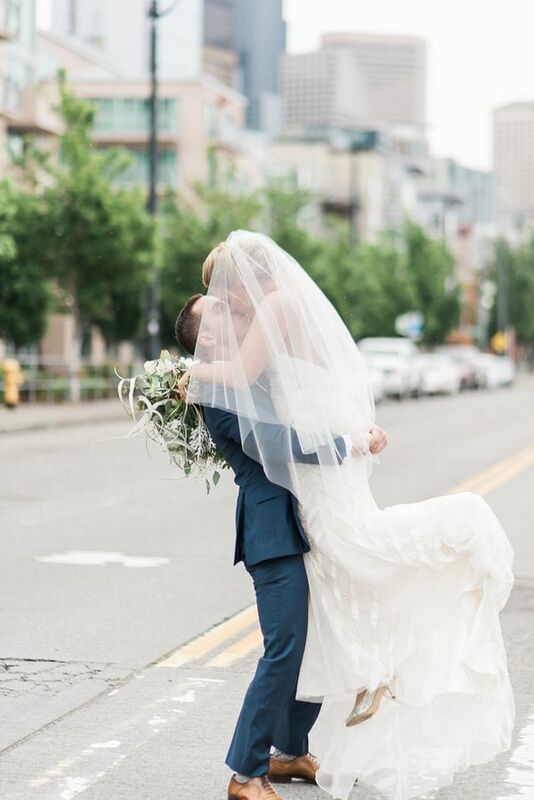 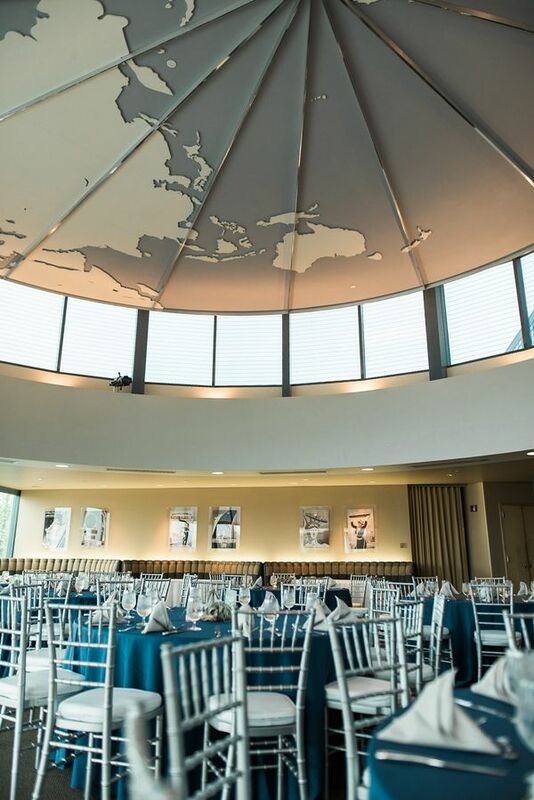 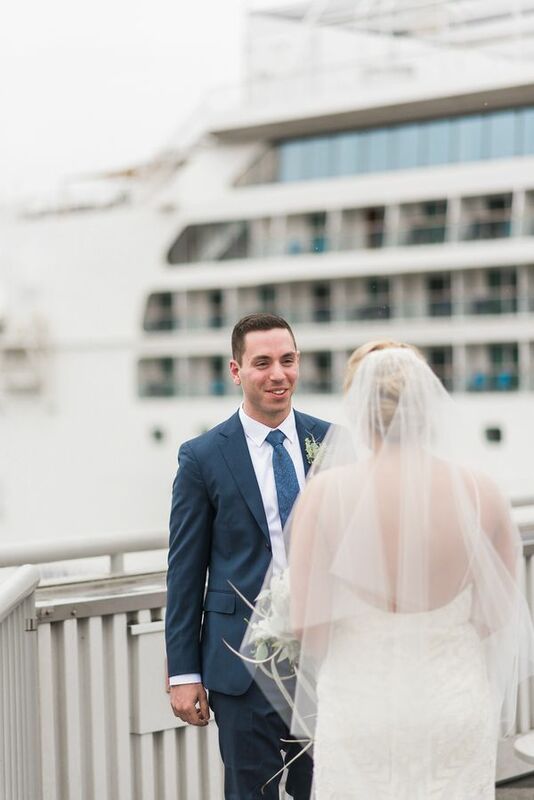 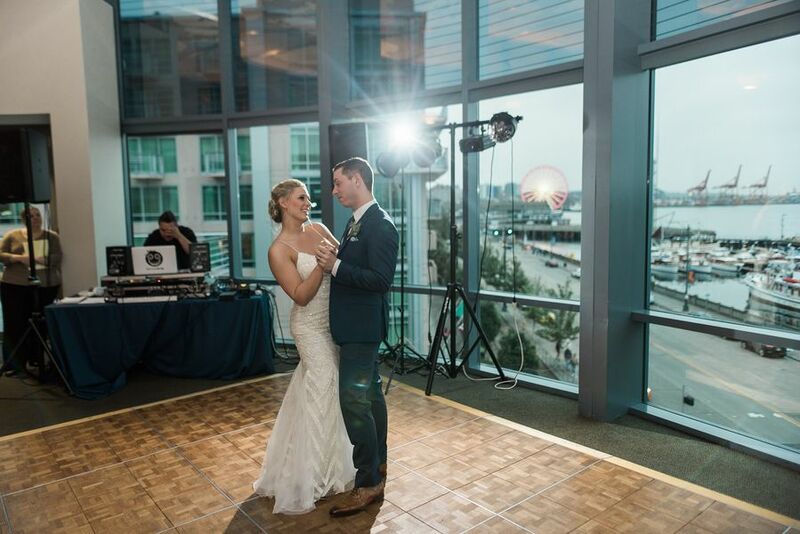 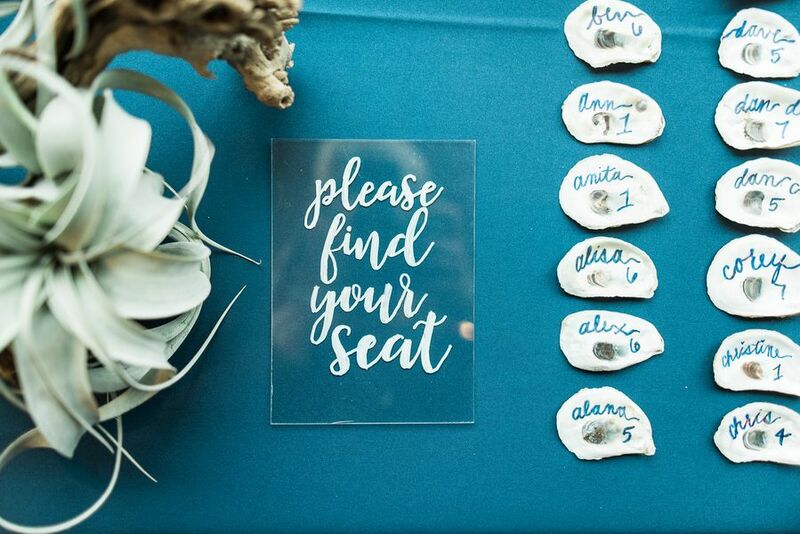 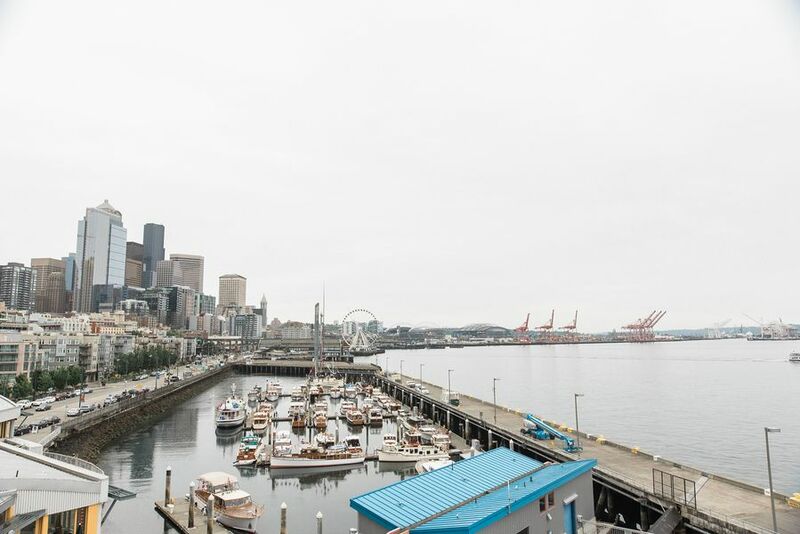 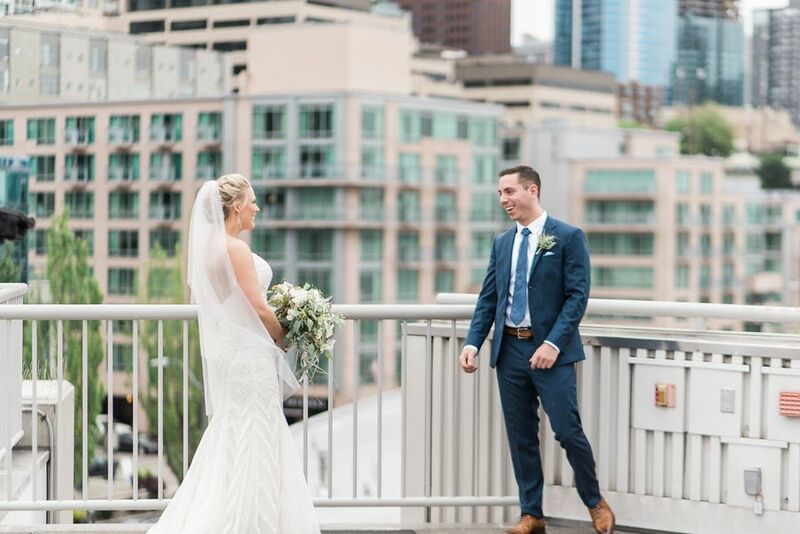 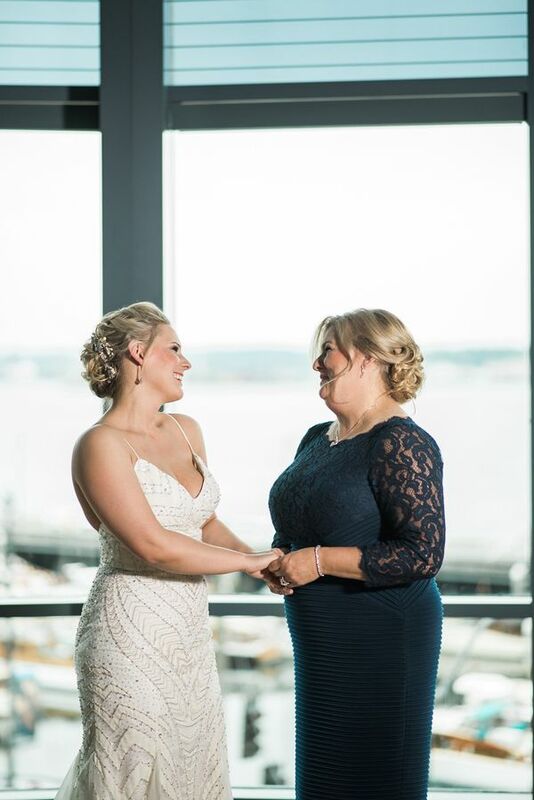 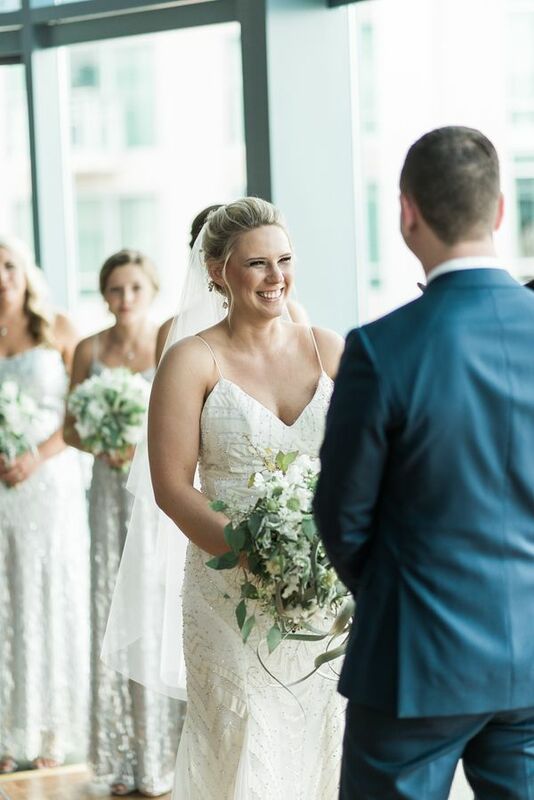 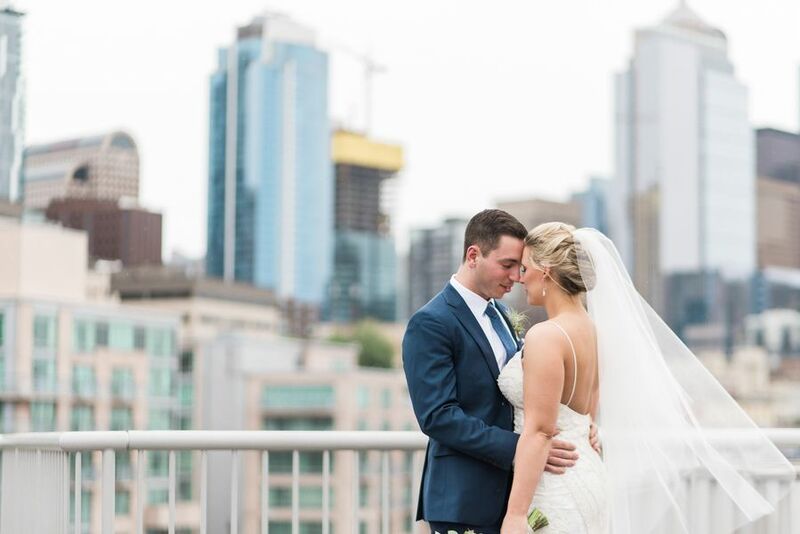 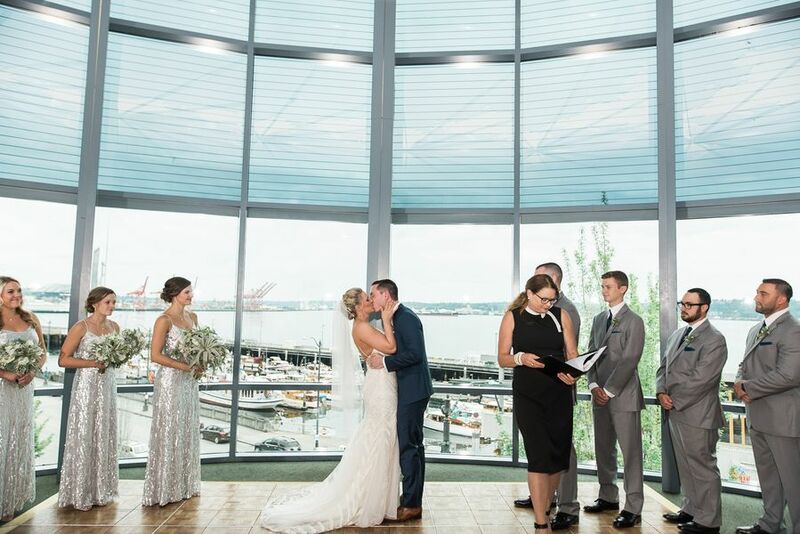 Located in a picturesque maritime city, Seattle was the perfect place for their ocean-inspired wedding shot by B. Jones Photography. 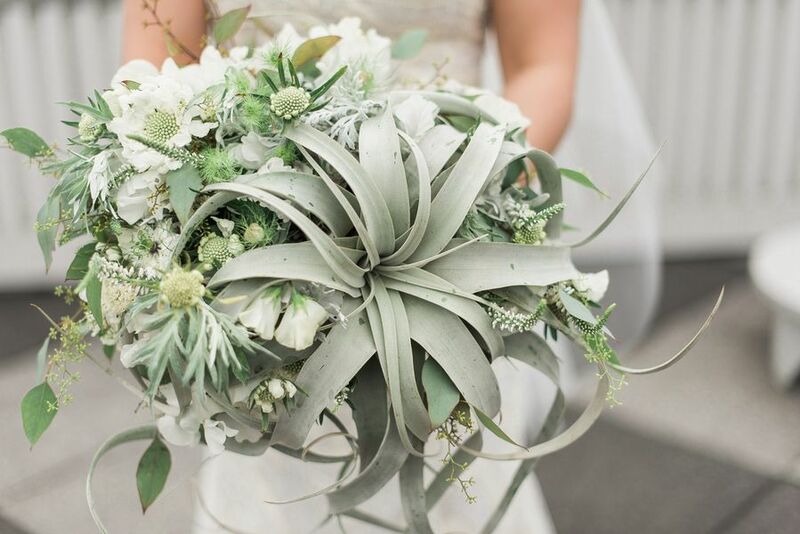 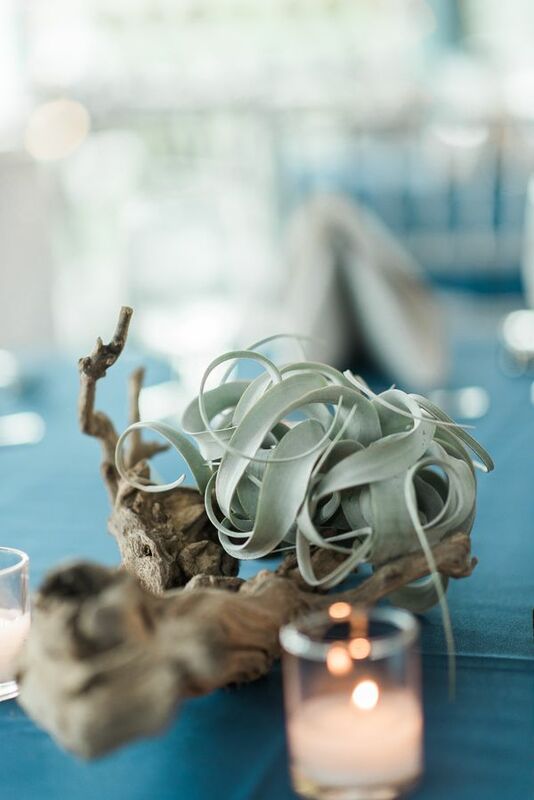 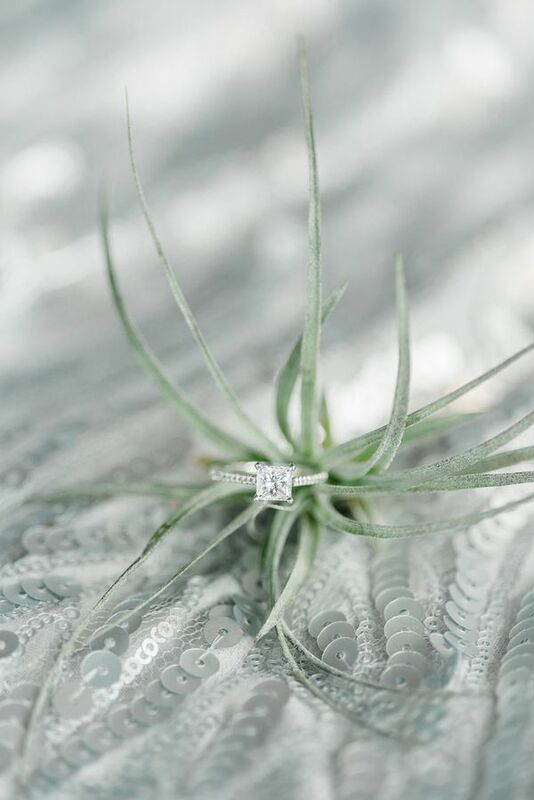 Bella Fiori naturally used driftwood in the centerpieces and the air plants snaking around the pieces of wood was the perfect complement to the couple's wedding styling. 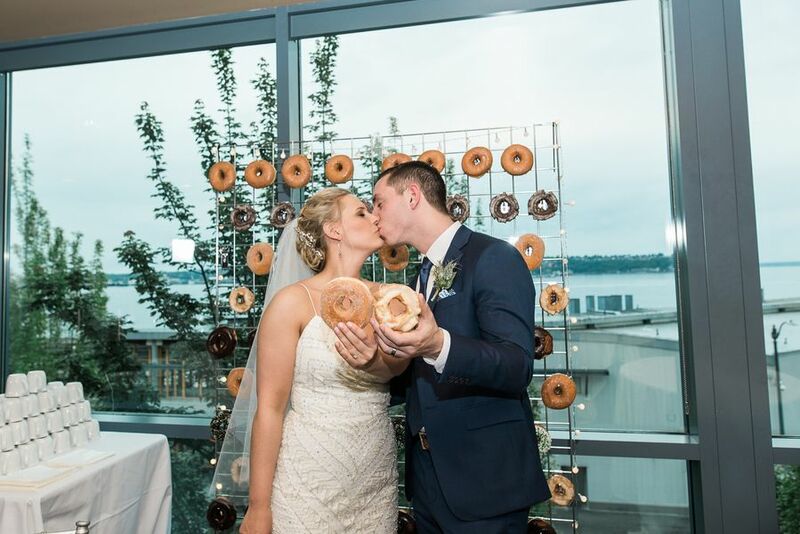 All of this creativity, but we have to admit, that donut wall is our ultimate fave in Katie and Nate's fête. 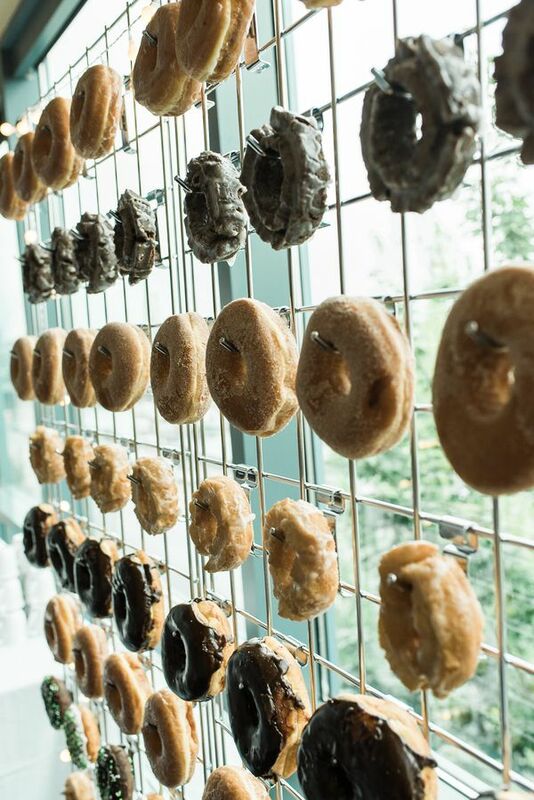 How enticing do those donuts look! 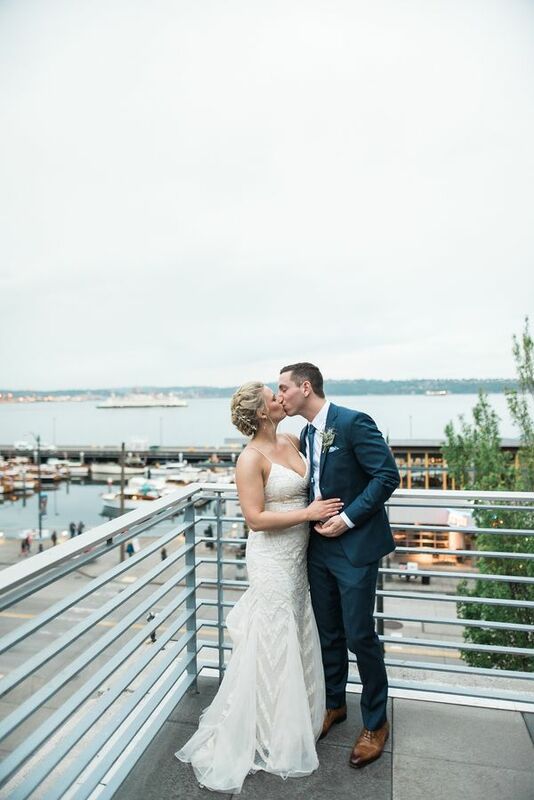 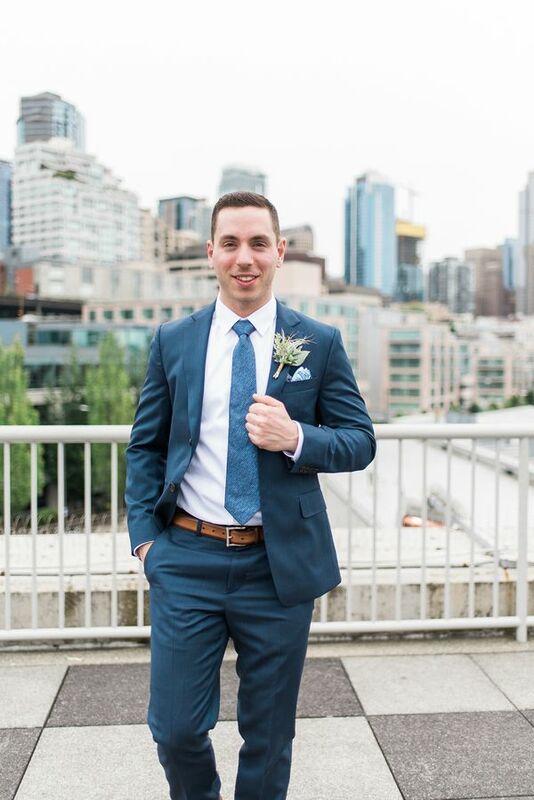 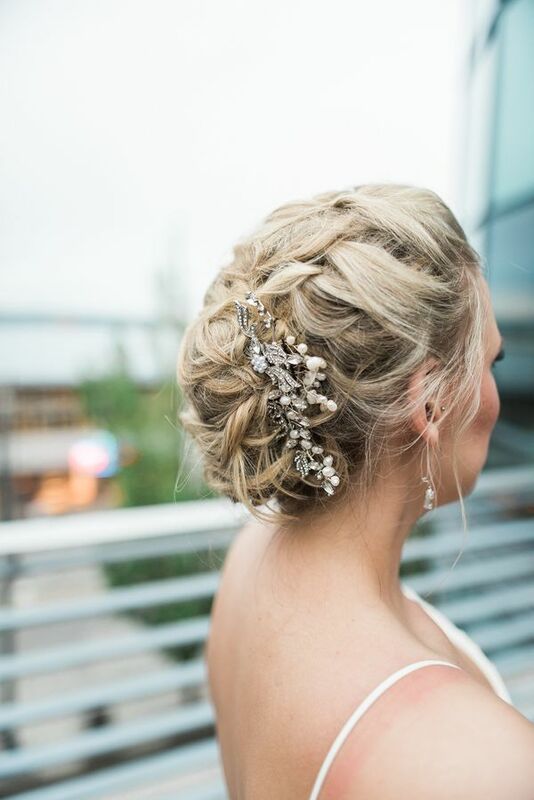 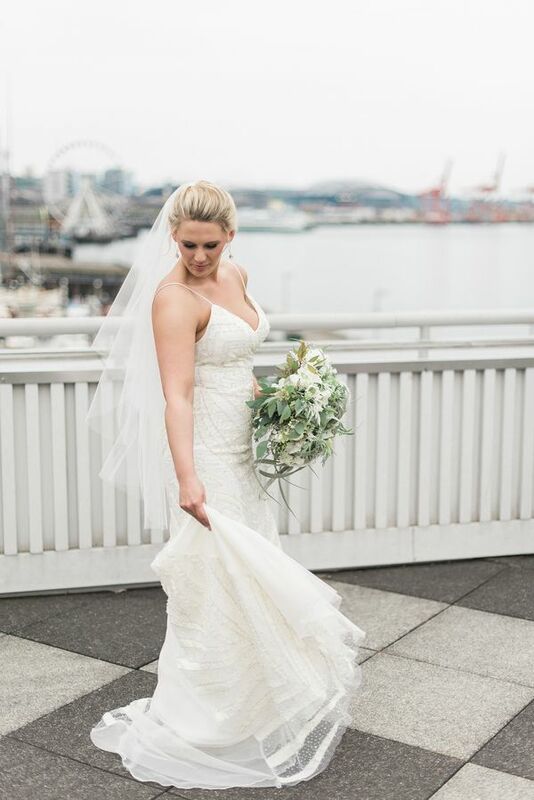 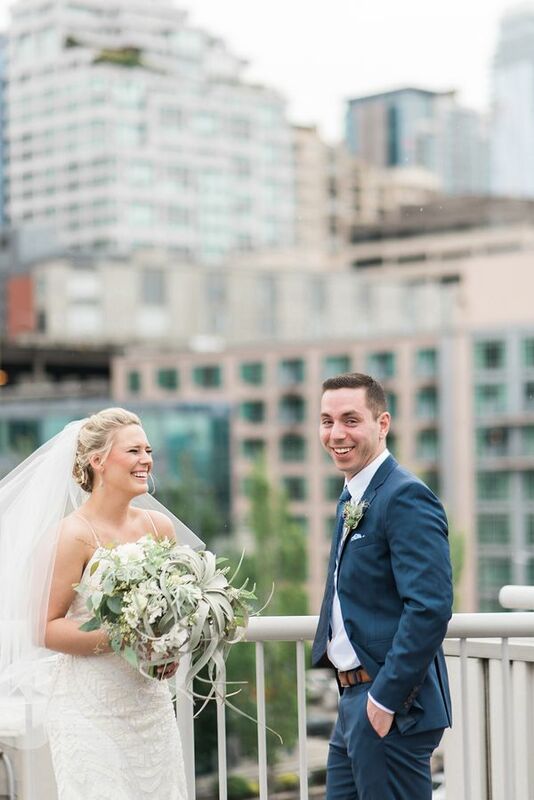 1 One Comment " Katie and Nate's Mermaid-Inspired Seattle Wedding "
If this isn’t perfect for Seattle, I don’t know what is! 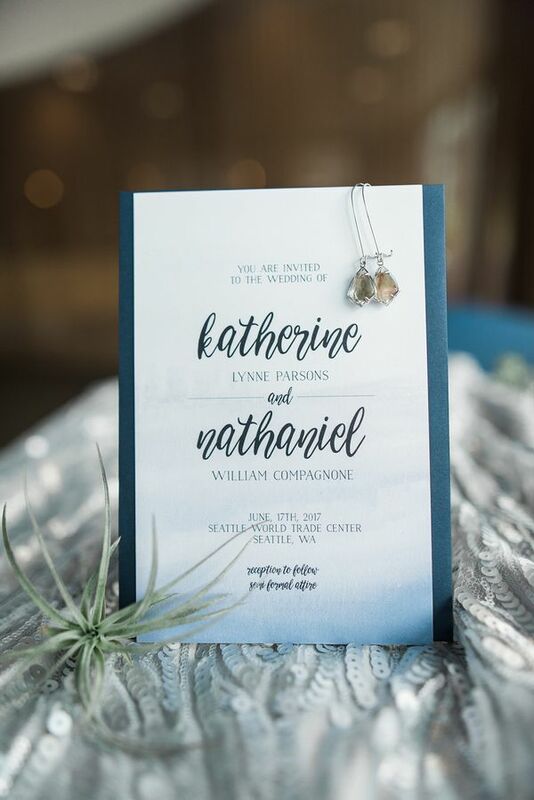 Invitations look amazing, and that donut wall was a really funny and great touch, it would have been empty if I were there haha Congrats Katie and Nate!